It’s difficult to pin down that something special that defines a family business. Obviously, there’s an extra level of personal involvement, but that doesn’t quite explain the indefinable quality that has driven Connolly’s RED MILLS steadily forward for over a century, and that’s burning even more brightly today than it ever was. 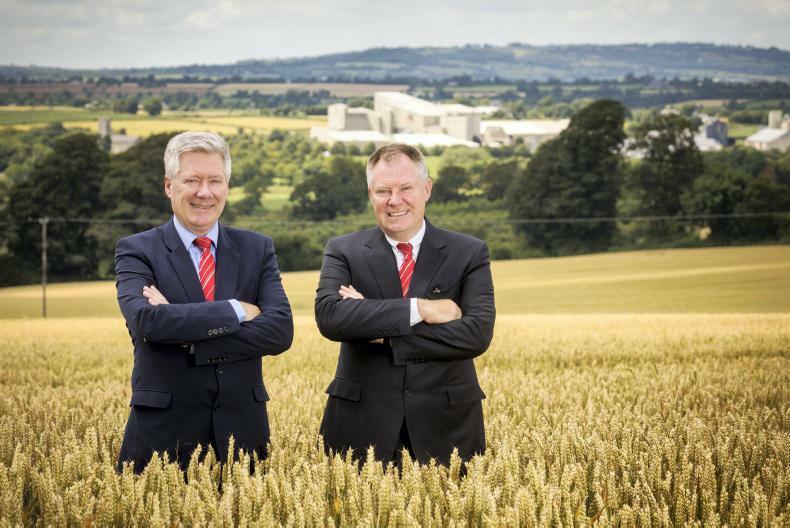 At present, there are no fewer than seven Connollys involved in the day-to-day management of the company, including our Managing Director, Joe Connolly, and fellow Directors, Bill, Michael and Gareth – who is the fifth generation of the clan. 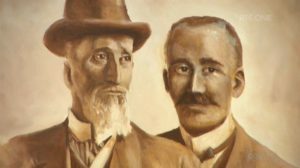 Right throughout the lineage from Michael Connolly and his son, William, in 1908, through to Liam, Joe and now Gareth, the core values have remained the same. We are committed to being experts in all we do – and in sharing this expertise generously with our customers right across our product range. We are animal lovers. We have a passion for animal nutrition, health and well-being. Our team at Connolly’s RED MILLS value animals, whether they’re high performers or family pets. We’re experts in animal nutrition. 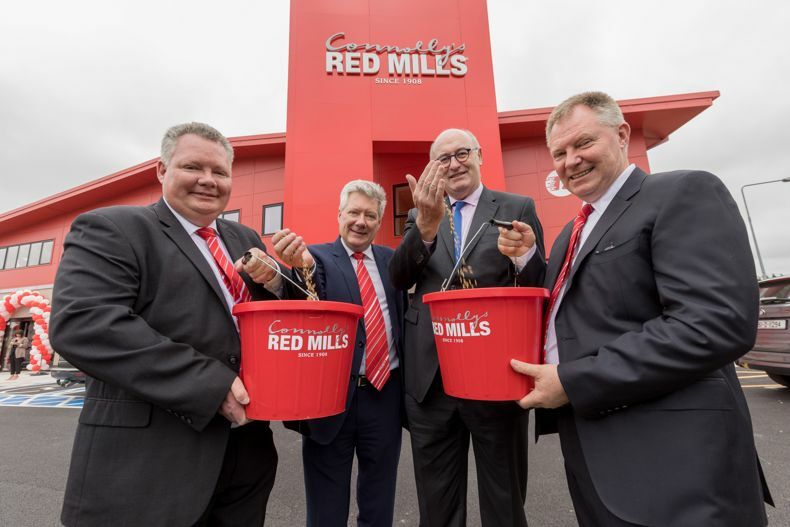 Our nutritional team are on your side giving you our knowledge and experience, and you become a part of the RED MILLS community when you feed or use our products. We are just a call or click away. Integrity is a core part of how we do business, and our reputation for quality has been built on using the finest of fresh, natural products to provide the feed of champions. We also believe in transparency and honesty, and willingly share the makeup of all our products with our customers. 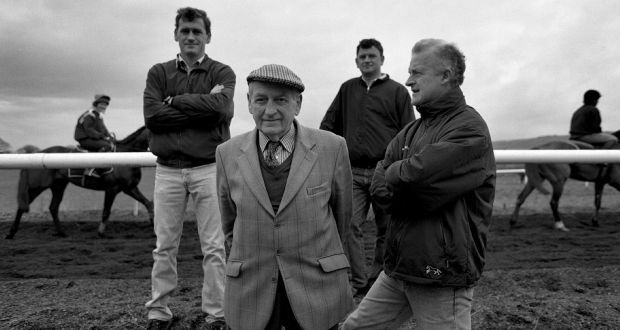 That horse was Vulpine and his idiosyncrasies launched a new arm of the Connolly family business that has grown to feed 75 Group 1 winners in 22 countries.